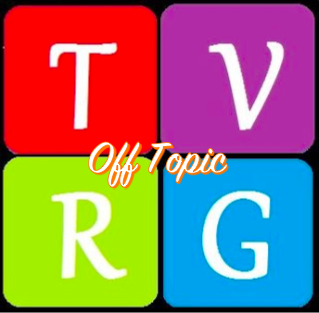 We begin another week of Off Topic, as we celebrate another momentous week. On the last thread, we managed to get over 3600 comments. Anyone not on this thread, we encourage you to join us!